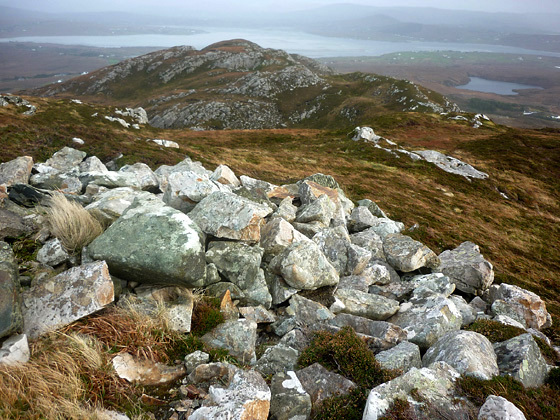 Picture from group : Looking SE along the ridge from Croaghegly summit. Picture: Looking SE along the ridge from Croaghegly summit. Easy route to a fine viewpoint.